Partnership continually builds, strengthens and supports the ministry of the Gospel and it makes a world of difference! It is a powerful bond that joins FFI and Partners together to achieve a common goal: To reach this world with the uncompromised Word of God. 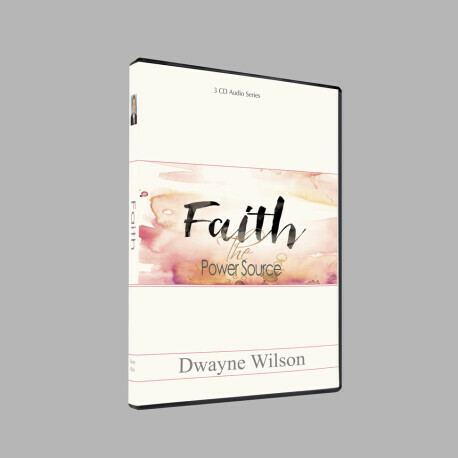 We believe that in today's fast-paced lifestyle there must be a true demonstration of God's power in the body of Christ for the believer to be strengthened in his faith. Preaching the Word causes signs to follow and Jesus is glorified. We offer EXCLUSIVE ACCESS to our Partners with free downloads and special partner teachings, monthly partner letters, daily prayer for you and your family, 15% discounts on teaching products and so much more! This creates a bond between God's Word and those who propagate the Preacher’s message that has been sent to proclaim Good News. There's no doubt, we have a big job to do. With the help of our Partners, that's what we're doing. From TV and media, to worldwide web and radio, to the most cutting-edge technology, we're getting it done! We found that God is always ready to join His faith with ours and bring the great and wonderful plans of the Kingdom to pass. Every day, we receive testimonies of divine healing, restored relationships, supernatural increase, provision and so much more. That's why we do what we do, and we are so grateful for our Partners who come along side of us to make every changed life possible. By ourselves, we can do some good ... but together, we can do so much more! Check out all the ways we, TOGETHER, are reaching the world in our Monthly report. It's a covenant and a joining together in faith, and it's being a part of something bigger than yourself. Partnership allows you to reach far beyond your personal sphere of influence, so that you are impacting people all over the world. Just like God called people alongside Jesus and the Apostle Paul to reach the world with the good news, God calls people alongside modern-day ministries, so as many people as possible can know about overwhelming victory and blessing they can have in Jesus.